The router packs four gigabit LAN ports on the back, and a USB port that can act as a media server when you plugin a media drive packed with movies, music, and other shareable files. 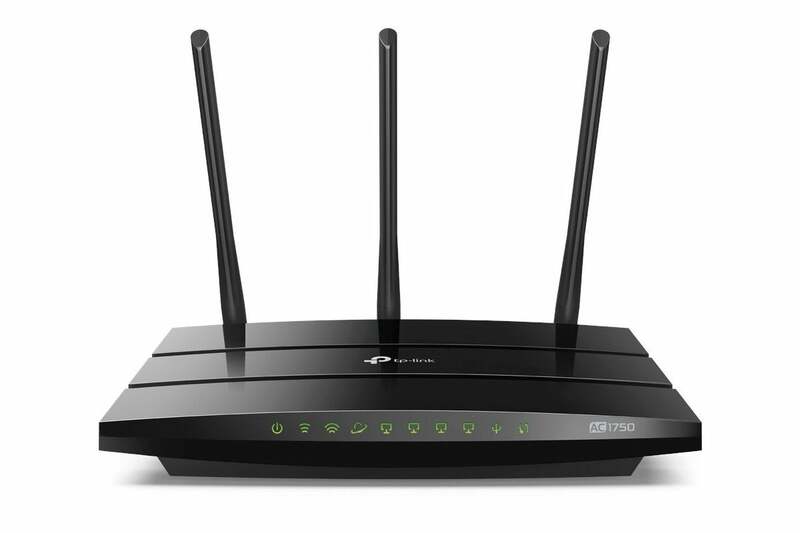 The Archer A7 also works with Alexa for voice control actions such as turning on the guest Wi-Fi feature, and you can set-up IFTTT actions for the router such as getting a notification when a new device connects to the network. It’s a great deal for $47. This story, "Speed up your Wi-Fi with this $47 TP-Link smart router that listens to Amazon's Alexa" was originally published by PCWorld.